A long Cat 5e/6 network cable. This should be 25 feet or longer. We do not have WiFi at the event so be sure to pick one up. 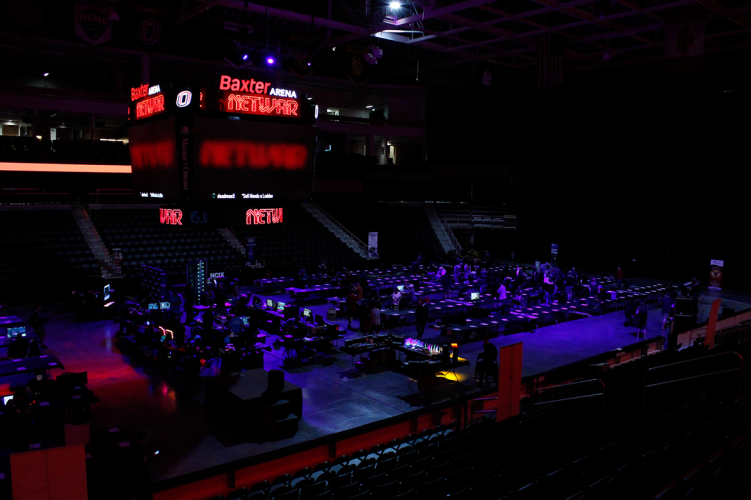 The classic NETWAR LAN Wagon! The easiest way to get your gear in and out the event is this awesome folding wagon. Why carry your tower when you can roll in style?!?! They are a popular choice for gear transport at NETWAR. A multi-bit screw driver is an essential LAN party item. This one from Klein Tools will last a lifetime. You never know when you might need to open up your case. If you win an awesome prize in our raffle from one of our sponsors you may have to do an onsite upgrade! A wrist pad for your mouse and keyboard is a great way to keep you comfortable and gaming through the event. And don’t forget your mouse pad! Before the event, review the WHAT TO BRING section of event details. It will cover the big things and the small things that are often forgot. Want a better way to haul your LAN gear? 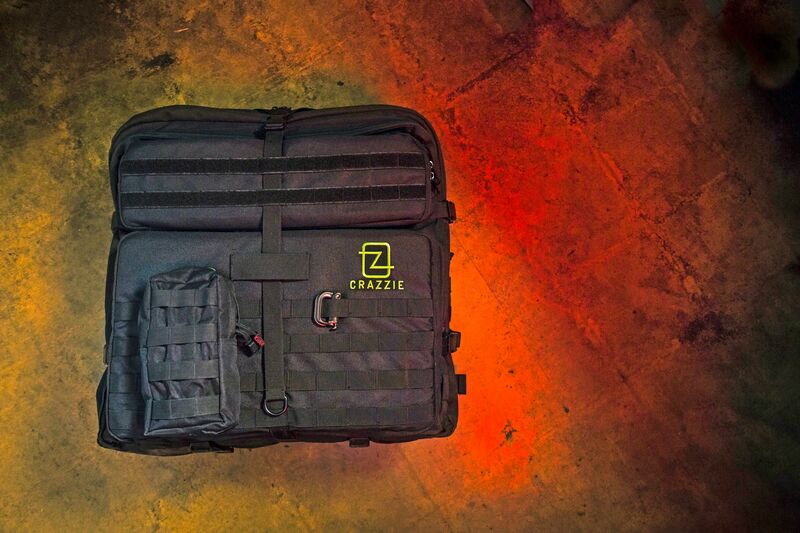 Crazzie Pro Gear is an independent company focusing on creating amazing transportation gear for gamers. We are proud to have Crazzie Pro Gear as a Gold sponsor for NETWAR 36.0. Be sure to check out their booth at the event and enter to win a GTR-1 backpack! Tickets for NETWAR 36.0 are almost gone. Get your ticket while they are still available!